I am Iwakami from Green Biocorporation, a company mainly engaged in overseas travel. 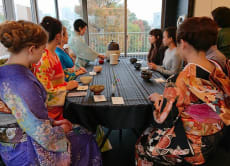 Now we started offering services for inbound travelers and opened the Kimono Dressing and Tea Ceremony and Japanese Dance experiences salon for foreigners visiting Japan. 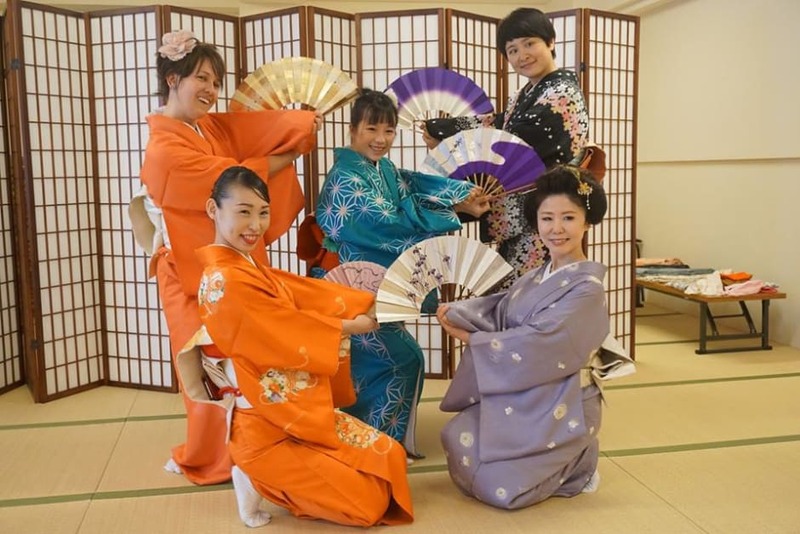 Participate in a traditional Japanese tea ceremony, dance lesson and kimono dressing! Mr. Iwagami was very accommodating and communicable!! He made sure we knew how to get from our AirBnB to the right station and even offered to pick us up from the station. The woman guiding us through the experience was also very friendly and knowledgable! We were able to take a lot of pictures in their nicely decorated floor -- great people and experience! 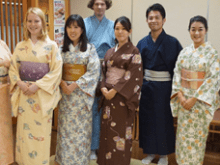 Had a great time learning about the kimono and tea ceremony culture! Mr. Iwakami was great with communication. Highly recommended! 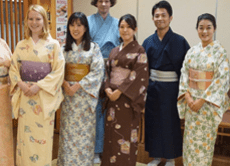 The venue was a traditional japanese room, our instructors were so lovely, picked us up from the metro station, and helped us to wear the kimono properly. We were the only ones participating in the ceremony, so we felt special. Over all, we had such a lovely and informative time. Highly recommend it.